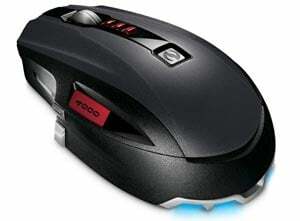 Microsoft has added another mouse to its Sidewinder line up, with the Microsoft X8 Sidewinder Gaming Mouse. Unlike most gaming mice, this new one is wireless, which don’t tend to be popular for gaming, but according to Microsoft the Sidewinder X8 offers ‘wired performance with a 2.4 GHz wireless connection that is built for lag free play’. Other specs include a 4,000 dpi, and it uses BlueTrack laser technology which means it will work on virtually any surface. 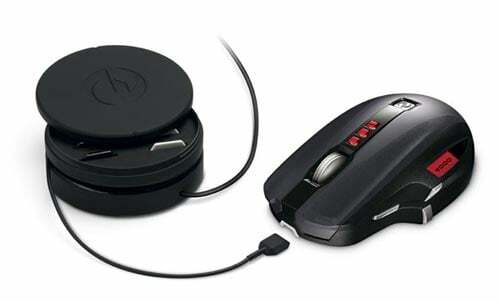 The Sidewinder X8 is reported to have a battery life of 30 hours before it needs charging, and it will go on sale in February 2009 for about $100.